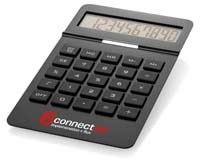 No matter what type of office a person works in, almost any professional can make use of custom branded promotional calculators in Melbourne, Sydney, Brisbane, Perth and elsewhere around Australia. By placing your brand on one of these items, you can ensure that it is seen multiple times throughout the working day, making them extremely effective in marketing. Novel Tees supplies custom branded calculators in two very distinct styles – desk one, which are designed to be stored in a workstation drawer when not in use, and travel ones, which are designed to be used on the go. 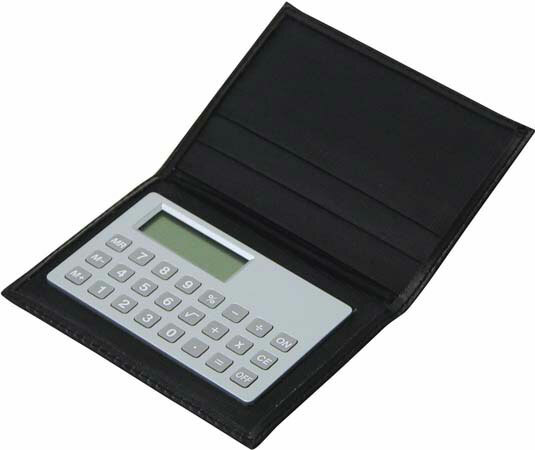 Personalised calculators are a truly functional corporate gift that a recipient is likely to retain for future use. From working out your accounts through to simple addition and subtraction, they offer myriad uses. Believe it or not, custom printed calculators are actually a fairly affordable promotional item. We have something to suit every budget and taste, from combination custom calculator/rulers through to business card size options.